As the premier towing company in the heart of Maryland,..
As the premier towing company in the heart of Maryland, the team at Bel Air Tow Truck is proud to serve as many hard-working men and woman that we do. Today, we have expanded to include some truly amazing communities that surround our home base of Bel Air, MD. 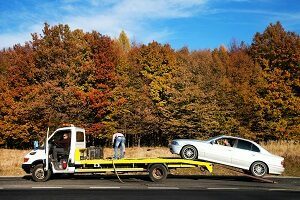 No matter the issue, the team at Bel Air Tow Truck will be there for you in terms of towing services. Call us today, and see why so many have trusted our tow trucks compared to the other guys. As one of the only heavy duty towing companies that service Bel Air, MD, we are proud to call this place home. No matter if you are part of a fleet, or an independent contractor, our team will take care of you. When it comes to medium duty towing, our services speak for themselves. 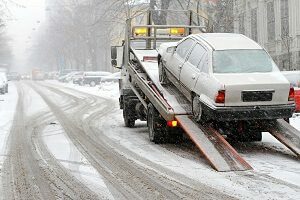 We have been helping out numerous Emmorton, MD small businesses with their towing service, and we cannot wait to help you. Call us today, and see what kind of options we can assist you with. 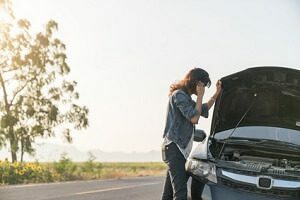 If you have gotten yourself into an accident in Baldwind, MD, the only people you need to call are the experts at Bel Air Tow Truck. With over a decade of experience, we can take care of the vehicle while you start to sort out insurance and injuries. We here at Bel Air Tow Truck are proud to be serving such a strong community as Forest Hill, MD. 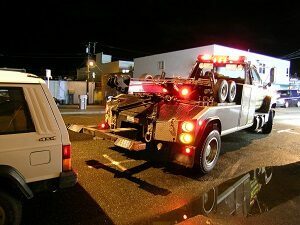 Our light duty towing option is one of the best in the state, and we are not only talking our rate. Our drivers are the true difference makers, and we cannot wait for you to see that for yourself. Not many companies cover you as well as the people at Bel Air Tow Truck. We are proud of our roadside assistance program, and no matter where you go down, our trucks are not a far call away. 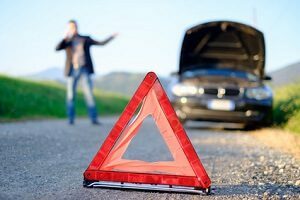 Let us be your helping hand in your time of need, and ensure you and your car get home safe right here in Fallston, MD. Have you even blown a tire on a rural road in Abingdon, MD? If you have, you will know that it is going to be a bit of a pain to fix, especially without the right tools. Let the team at Bel Air Tow Truck take care of that for you, and you can get back on your way without getting your jeans dirty! When it comes to running out of gas, Edgewood, MD might be the toughest place for that to happen in. There are few gas stations and many rural roads. Let Bel Air Tow Truck be your helping hand, and ensure that you and your car can continue your journey with a gas delivery service by one of our trucks.